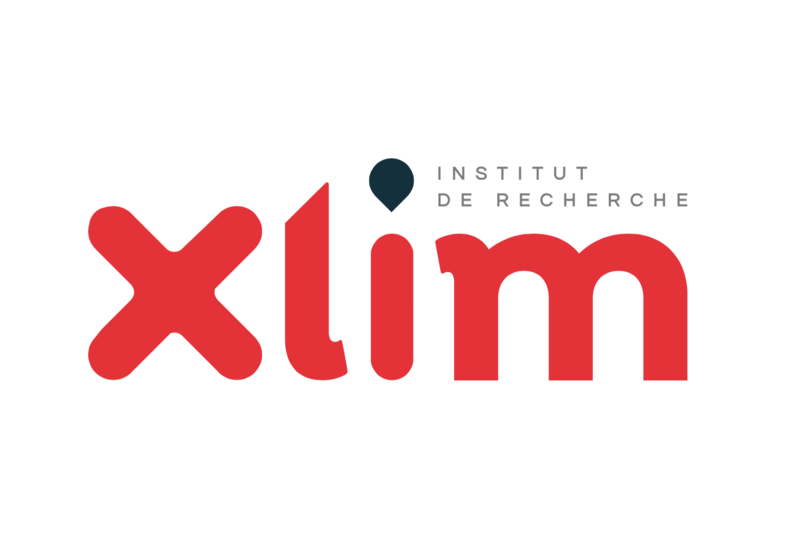 Functional Equations in Limoges (FELIM 2017) is the tenth in a series of annual international gatherings for researchers in functional equations. This conference, held annually at the University of Limoges since 2008, aims to present recent advances in symbolic or symbolic-numeric algorithms which treat systems of linear or nonlinear, ordinary or partial, differential equations, (q-)difference equations,... Additionally, FELIM emphasizes on the development state of related software implementations and the publicity of such codes. Topics include, but are not limited to, ordinary differential equations, difference equations, partial differential equations; integration of dynamical systems; methods for local solving (formal, symbolic-numeric, modular); methods for global solving or simplification (e.g., decomposition, factorisation); applications and software applications. For the previous editions of FELIM, please click here. Apart from the invited talks, participants are encouraged to propose contributions before February 28, 2017. To proceed to submission, please click here. Moulay A. Barkatou, Thomas Cluzeau, Jacques-Arthur Weil (University of Limoges, XLIM, France), Carole El Bacha (Lebanese University, Lebanon), and Suzy S. Maddah.